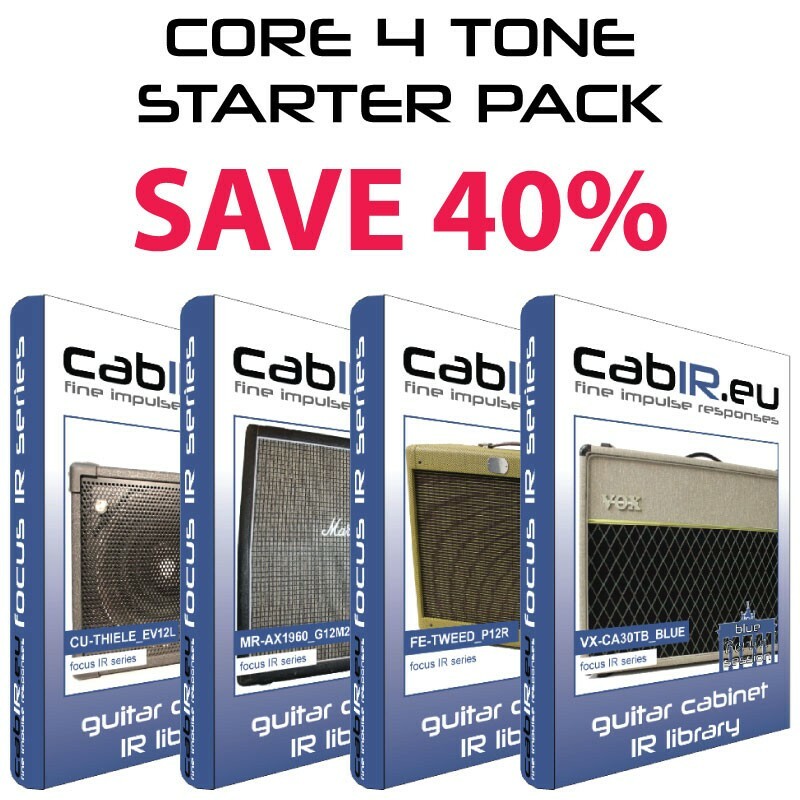 Use the opportunity and SAVE 40% against the single packs: The CORE 4 TONE STARTER PACK should definitely have everyone! Crystal clear, powerful sound without a lot Amp tweaking! Convince yourself! On the single-pack pages you will find more information about the contained IR libraries, as well as pictures of the folder structure and the IRs. Note: The magic takes place in the clear FOCUS folder! Super balanced mixes of the cab, the speakers and the microphones. "Amp-tweaking" ends here! _QUICKSTART: Quick overview and IR selection from the different folder categories. 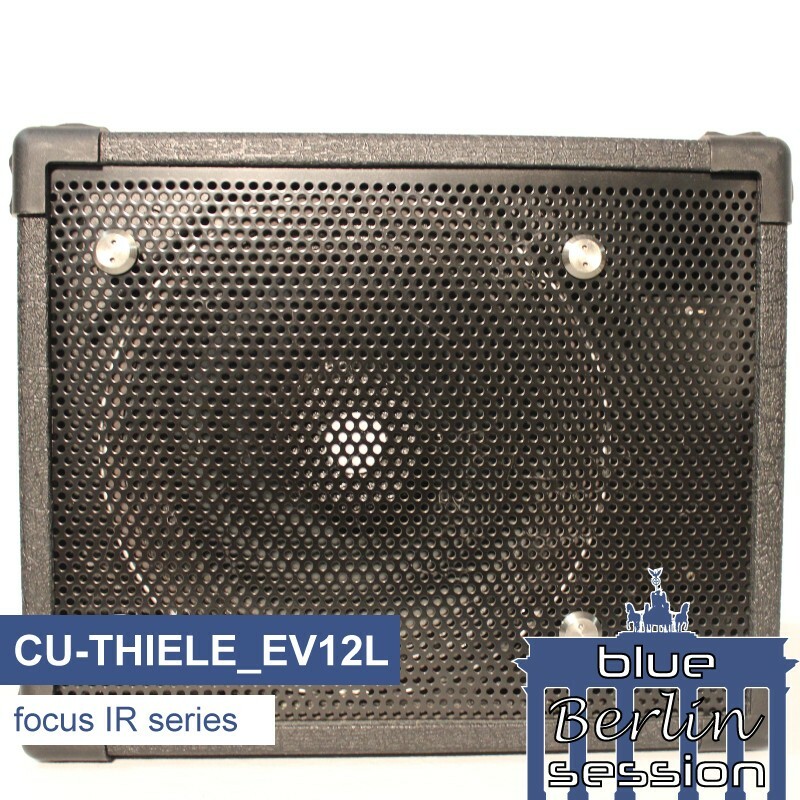 FOCUS: Super balanced mix-IRs of the whole cabinet and individual speakers. MIC-CLASSICS: Classic mixes of microphone pairs, such as Shure™ SM57 with Royer Labs™ R-121 or "front"- with "rear“-positions. SINGLE-MICS_MPT_minimal-phase: Time aligned and phase-corrected for "in phase mixes". Single microphone positions (close & rear) of all 7 microphones of each speaker of the cabinet. SINGLE-MICS_RAW_real-phase: Contains the authentic "pre-delay time", for "real-phase mixes". Single microphone positions (close & rear) of all 7 microphones of each speaker of the cabinet. No influence of the "capturing amp" used. Potential "staining" of the amp is excluded 100% mathematically. Irrespective of subjective soundness or individual preferences, microphone positions determined for objectively best microphone positions. "The four presets that I´ve been most satisfied with. Made them myself with IR´s from CabIR. Mostly used Tweed cab and a Marshall cab. Really recommend these IR´s btw. Sounds terrific!" Recorded by Pete Sklaroff using Scuffham S-Gear. More sound samples you`ll find on the product pages of the single IR-libraries this starter pack bundle contains! Nach Vergleich mit div. namhaften Konkurrenzprodukten ist CabIR mein eindeutiger Favorit. Beeindruckend sind "Soundgröße" und Qualität! the sound still does not match the original. CabIR helps me to reproduce the sound 100%. Thank you CabIR team - great work! Go, and get this package ... or you will miss a lot. This is by far the best "investment" I have done for years, for the price of a very good meal. Keep on doing such great IRs. I love all of them! This was my first purchase of IR's and I must say, these are very very good! I had loaded these in both my Line6 Helix and my Fractal AX8 and both installed without a hitch and when paired with their respective amps, I was floored at just how much better these were than the stock cabs from either unit! The "Focus" folder is indeed where all the "goodies" lie, as they're set up perfectly. These simply sound amazing to my ears and it was definetly a bonus to have found these IR's first. I think these are the standard by which I will judge other IR purchases-PERIOD!!! *Note that Customer Service was also outstanding. I had MANY questions about these and all my emails were followed up promptly and in detail. Markus was extremely kind and helpful!!! Core 4 Tone pack is Fantastic! These IRs are really impressive. I have IRs from most major brands and these are my new favorites. The mixes sound very clear, well balanced and natural because there are no hyped or harsh frequencies that you need to dial out which makes building patches faster, less frustrating and better sounding overall. Hab mir das unglaubliche SET-Angebot dieses Quartetts umgehend gekauft als ich gesehen habe dass es wieder etwas Neues gibt. Und ich muss sagen, die Perfekte Ergänzung zu den restlichen Cabs die ich schon von CabIr habe. Und tatsächlich setzt die Focus Serie Qualitativ und auch vom Handling her nochmal einen drauf. FAZIT: der `namhaften und grossen` Konkurrenz ist dieses Unternehmen in punkto Qualität, Kundenbetreuung und Handling um Vieles!! voraus. Und auch der Preis ist bei diesem Set unschlagbar. Das klingt fast wie Werbung. Fakt ist aber einfach, ich bin nur ein zufriedener Kunde der schon so gut wie alles probiert hat. Aber HIER spielt die Musik. Absolut Konkurrenzlos, das behaupte ich als tiefster Überzeugung!! My God!..these are just incredible!! 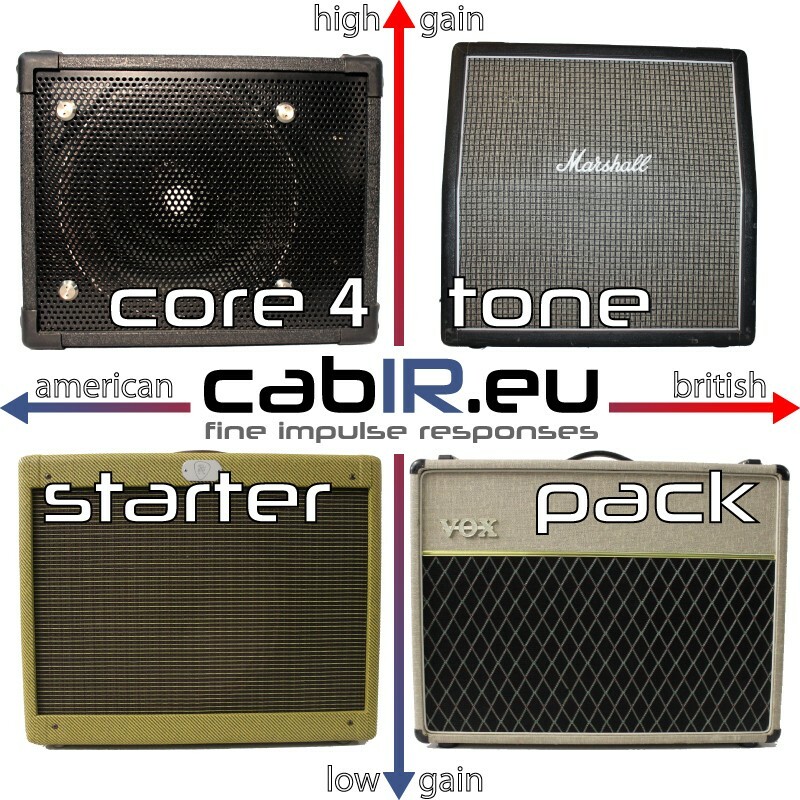 I want to be really honest here about my review on these new IR's from cabIR.eu. I am not affiliated with the company at all so my opinions are purely personal and I have been playing professionally for 30+ years. I have NEVER heard anything sound like the real cabs like these do!..Seriously these are that good! 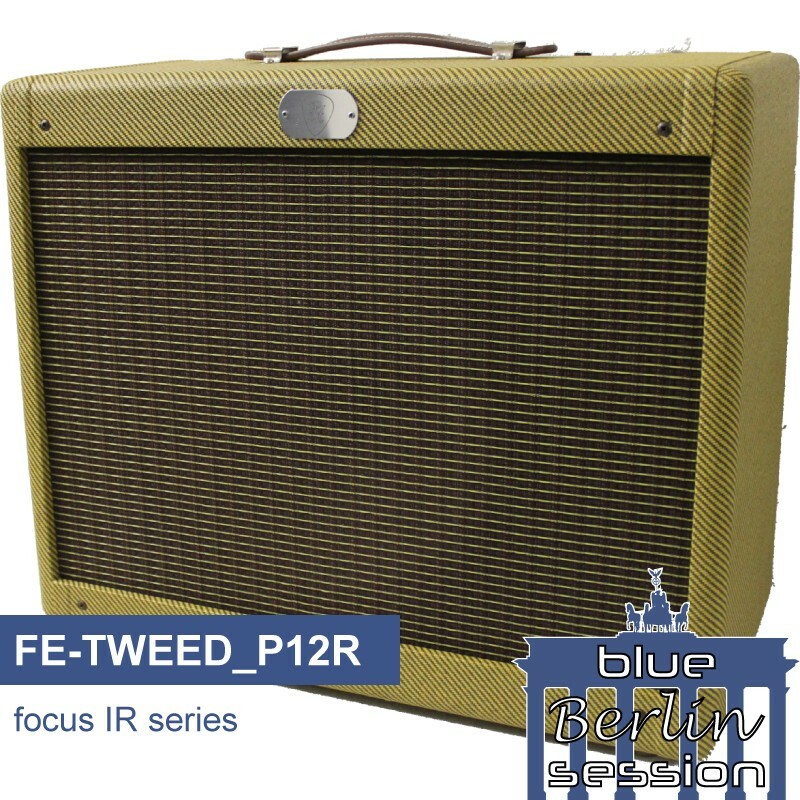 I got instant Robben Ford and Larry Carlton tones with the EVs and was in Joe Walsh 'heaven' with the Tweed. 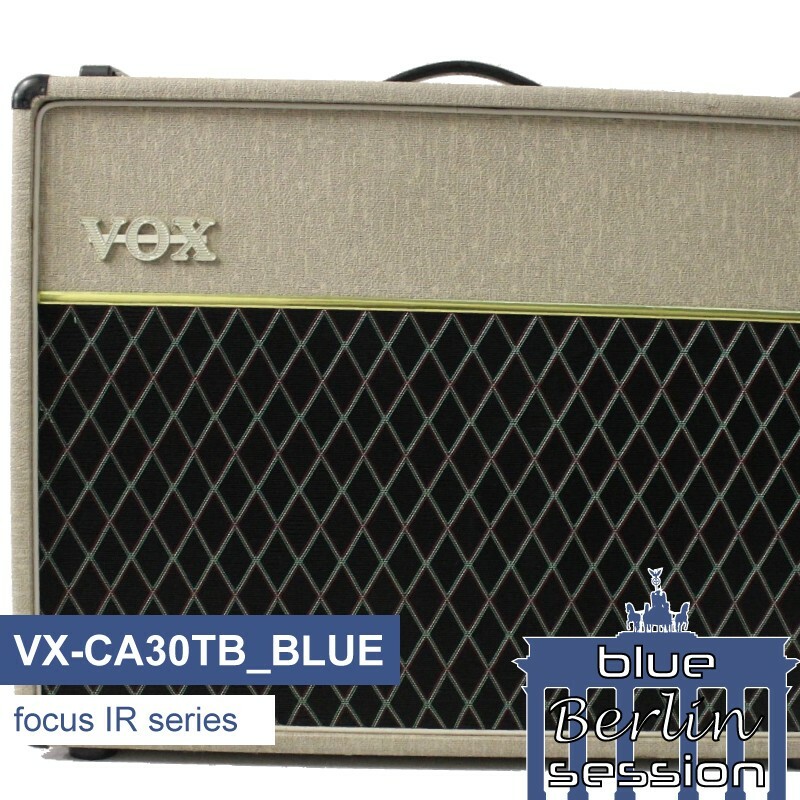 I've already enthused about the VOX speakers in another review but I'll say again here how superb they sound too. 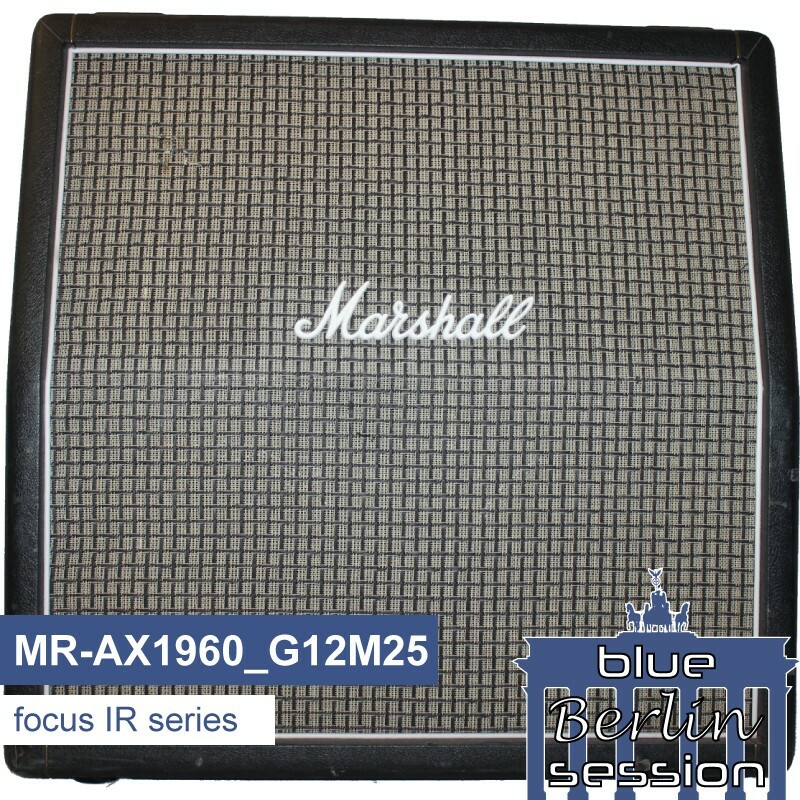 The Marshall MR-AX1960 instantly gave me everything I'd expect too and much more... As I just said here at home - "..I could play these all night.."..and I probably will. A stunning collection and you MUST check them out if you are serious about guitar tone. I VERY rarely rave about things..but in this case I just have to!... When you play them you'll see (and hear) what I'm talking about.